Listening Room - High End Smart Home | Miami | Florida. “Tower speakers, subwoofer, wireless speakers, studio speakers, bookshelf speakers, in-wall & ceiling”- Listening Room”. Home Theater Speakers, Balance Audio, Speakers Wiring, Speakers System, Surround Sound, Wireless Music & Structured Wiring. We’re dedicated to helping you build the perfect home entertainment system. 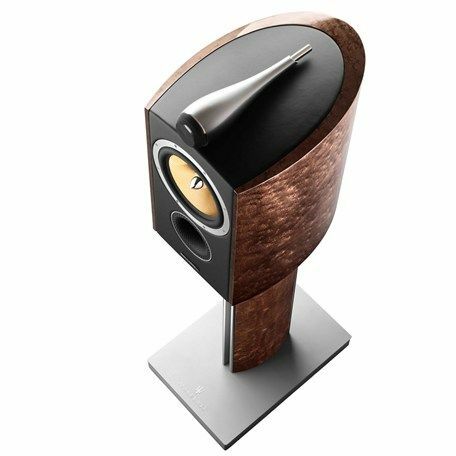 We can offer the best combination of high-end listening room speakers, amplifiers, receivers & AV separates to meet your high audio standards. 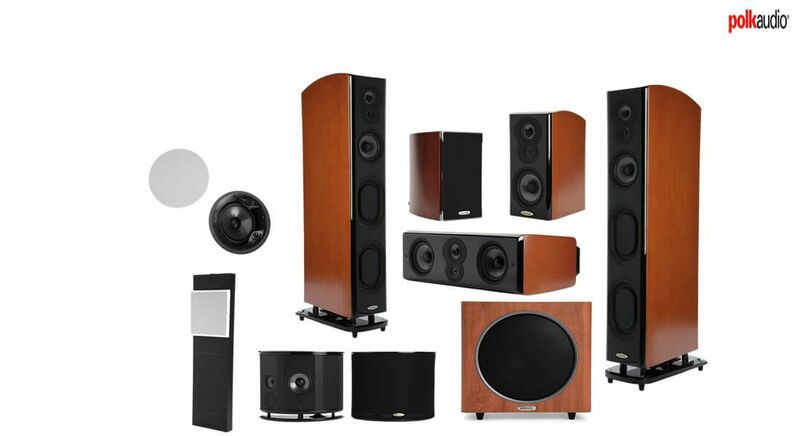 Single room stereo listening room speakers, multi room audio or home theater Dolby Atmos. Listen to your favorite audio tracks wireless, network wired, via Bluetooth and Hi-Fi audio streaming. Design, sale, service and install listening room, home theater & studio rooms audio video system in Miami, Florida. We are authorized dealer & service provider of many high-end brands in the technology industry. Audio video solutions, audio services, high-end audio, high-end video, high-end technology, high-end speakers, high-end system, high-end audiovisual, high-end AV solutions, high-end smart home, high-end cinema, high-end home theater, high-end studio, high-end homes, high-end automation, and high-end listening room designers. Listening room home automation – Total control your Lights, Blinds, Climate & Media Center. Listening room where you can experience the latest high-end speakers system. Completely redefine the listening experience with revolutionary sound technology & surround sound system . A truly immersive experience. Listening Room, Home Automation Services - Design, Sale & Services, Miami, Florida.